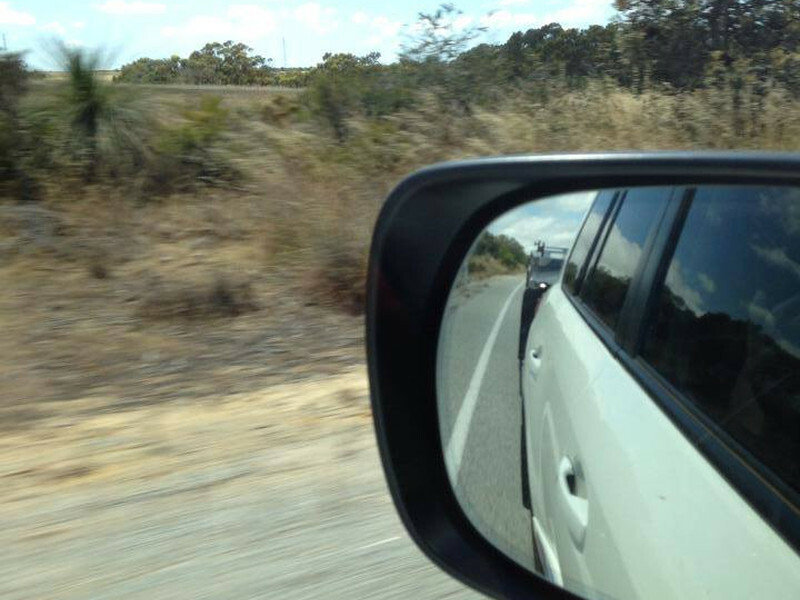 Camper Trailer Hire in Perth, WA. 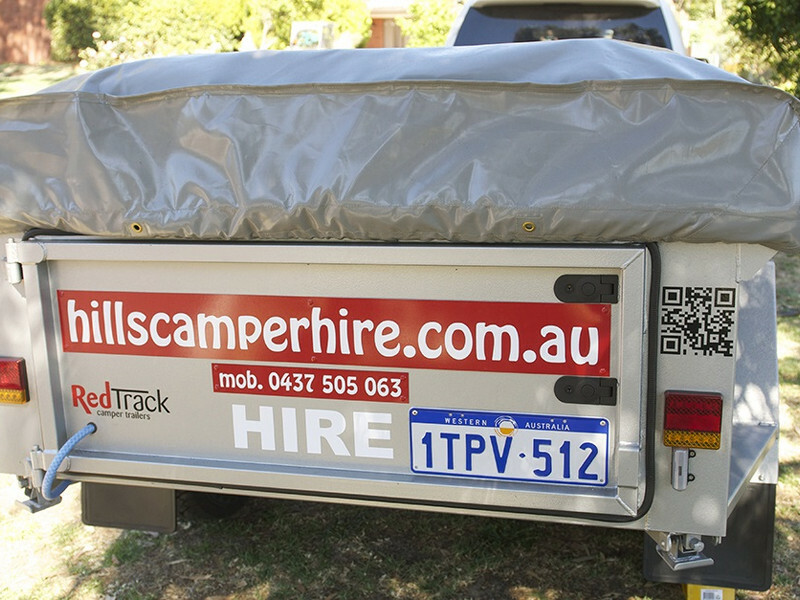 Camper trailer hire made easy! We specialise in hiring Off-Road Camper Trailers that are proudly West Australian built and designed, made tough and robust to go where ever the road takes you. Our camper trailer hire caters for singles, couples and families – the experienced camper and the novice. Hills Camper Hire campers are waterproof and dust proof and we have a wide range of accessories such as Engel Fridge/Freezers and generators, annexes for the larger groups and families. Please check Terms & Conditions before you book. Our Camper Trailers are easy to set-up – it can be done in less than 10 minutes with one person, and we provide you with pre-hire training so you can get the most out of your hire. Fully comprehensive insurance and Public Liability is included in your hire for peace of mind and all our accessories are renowned for their reliability and robustness. We are located with close access to the Great Eastern and Roe Highways in Midland (see map), directly accessible to the Great Eastern Highway and close to the airport for your convenience. Call us or make your reservation on our easy to using online booking system today to get your next adventure underway. Book your camper trailer now!